Navigating the world of modern car buying can be confusing. As the Government continues to insist on the redundancy of internal combustion engines, drivers are facing an ever-expanding catalogue of alternatives. From BEVs to PHEVs – and maybe even a FCEV – how do you decide which engine is right for you? Thankfully, we’ve put together a guide, to help you make the right decision. So, what’s the difference between hybrid and electric vehicles? The primary difference between hybrid and electric vehicles is that a hybrid car derives some power from a conventional combustion engine, whereas an electric vehicle (EV) sources all of its power from an electric source. Naturally, this makes an electric car a non-polluting, zero-emission vehicle. Battery Electric Vehicles (or BEVs) are cars – like the Nissan Leaf, Tesla Model S or Fiat 500e that are fitted with battery packs which are connected to an electric motor. The electric motor is responsible for the everyday running of the vehicle, from turning the wheels to operating the lights and radio. Despite there being no pollutants emitted from the vehicle itself, there are still emissions associated with charging a BEV. Modern BEVs have a range of between 60 – 80 miles, although a Tesla Model S can travel more than 200 miles on a single charge. Unlike hybrid vehicles, an EV will always need to be plugged into the mains supply in your home (or at a suitable charging facility) to recharge the battery pack. Conventional hybrids – like the Toyota Prius – combine both an internal combustion engine with an electric motor. Despite these hybrids having an electric motor and battery, they cannot be plugged in and recharged. Instead, their batteries are charged by storing kinetic energy and converting it into electricity – energy that is typically wasted in conventional vehicles. Unlike a conventional hybrid, a Plug-in Hybrid Electric Vehicle (or PHEV) – as the name suggests – can be plugged into the mains to recharge, instead of continually generating power. It’s possible for PHEVs to substitute electric power for petrol. Most PHEVs have an electric-only range of somewhere between 20 – 40 miles, which extends the range of the vehicle between charges while reducing the amount of petrol used (and subsequent pollutants emitted). Despite the electric range seeming low, many drivers will not drive further than forty miles per day, making many PHEVs the ideal cars for a daily commute. PHEVs have increased in popularity in recent years, with vehicles like the Mitsubishi Outlander, BMW i8 and Volvo XC90 all being released with PHEV functionalities. Fuel Cell Electric Vehicles (FCEVs) are vehicles that use fuel cells (like hydrogen) to convert chemical energy directly into electrical energy. Popularised by the Hyundai Tucson FCEV and the Hyundai Nexo – FCEV vehicles are characterised by a high-power fuel cell and motor combustion, that replaces the need for the conventional internal combustion engine. Like hybrid vehicles and EVs, FCEVs are considered to be low-emission vehicles. This is primarily due to the low carbon footprint associated with the production of hydrogen, and because water vapour is the only byproduct of the combustion process. Unlike PHEVs and EVs, they don’t need to be plugged into the mains to charge, as the fuel cells are recharged with hydrogen. Hydrogen fuel cell technology is a relatively new area of the automotive industry, meaning it is relatively unheard of – but the required infrastructure needed for hydrogen refuelling is expected to rocket in the new few years, increasing the chances of seeing more FCEVs on the road in the near future. More drivers are choosing to “go green” – 2018 saw the market for hybrid and electric vehicle surge more than 19%, proving that there is a demand for EVs and hybrid cars. 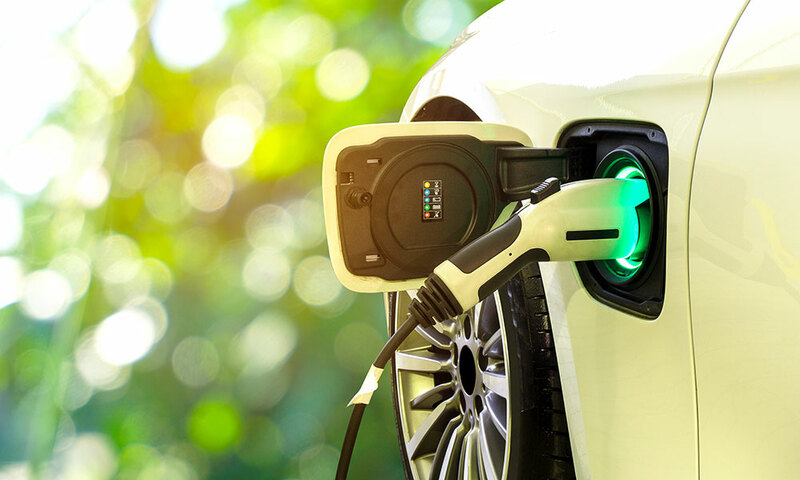 If you’re planning on making the switch, it is possible to get a discount on the price of a brand new low-emissions vehicle, through the Government’s Low-emission vehicles eligible for a plug-in grant, which is applied to the value of the vehicle by the dealer. This grant applies to cars, vans, motorcycles, mopeds and taxis, and is organised depending on the CO2 emissions produced over a set distance. Not all low-emission vehicles are eligible for the grant, only the vehicles that have been approved by the government. Make sure to conduct your research before making the switch. It is possible for the grant to discount up to 35% of the vehicle’s purchase price – depending on the total emissions and the type of vehicle you want to buy. Should I make the switch to an electric or hybrid vehicle? In this situation, it’s not a case of whether you should – you will have to make the switch to an electric or hybrid vehicle eventually. Now that the environmental cost of petrol and diesel has been made clear, the phasing out of traditional combustion engines is likely to come into effort within the next twenty years. The ban on petrol and diesel engines may have seemed far-fetched a decade ago, but it is now the reality of driving in the future in the UK. To most drivers, the differences between hybrids and EVs aren’t noticeable – except that operation is quieter and you’ll be spending less on fuel. Complimentary electric vehicle charging is now being rolled out across all of our branches and is currently available at Vasstech Northallerton and Vasstech Knaresborough. 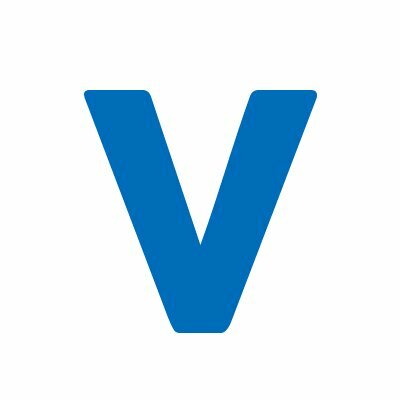 When you drop your vehicle off for any service, we’ll recharge it for free – making sure you’re at maximum range for the drive home – contact your local Vasstech branch for more information!